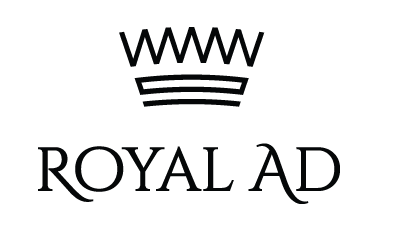 Royal Ad is an advertising network designed for the most demanding advertising needs of the producers and distributors of luxury goods. It provides comprehensive marketing solutions, mainly in online advertising: display, mobile, e-mailing, and promotion activities in selected press titles. Royal Ad also offers customised advertisement at elite events like business and art galas. The network cooperates with more than 50 high quality websites matched to the image of prestigious products.